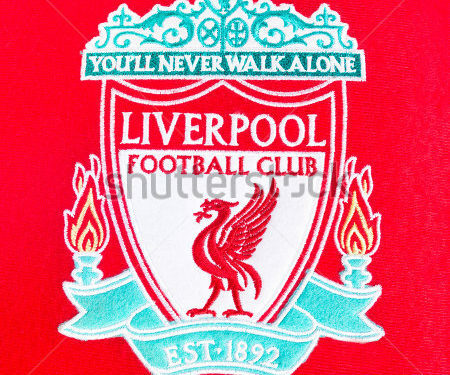 Liverpool has been banned from signing academy players for the next two year. They were also fined a 100,000 pounds by Premier League for breaching its regulation. The English side attempted to sign a youngster who was 11 years at the time, from stoke city. They admitted to enticing the lad and even flying him and his folks to see the senior team play. Inducement is an offence in premier league for academy players. However the second year of the ban willl be suspended for a period of three years.